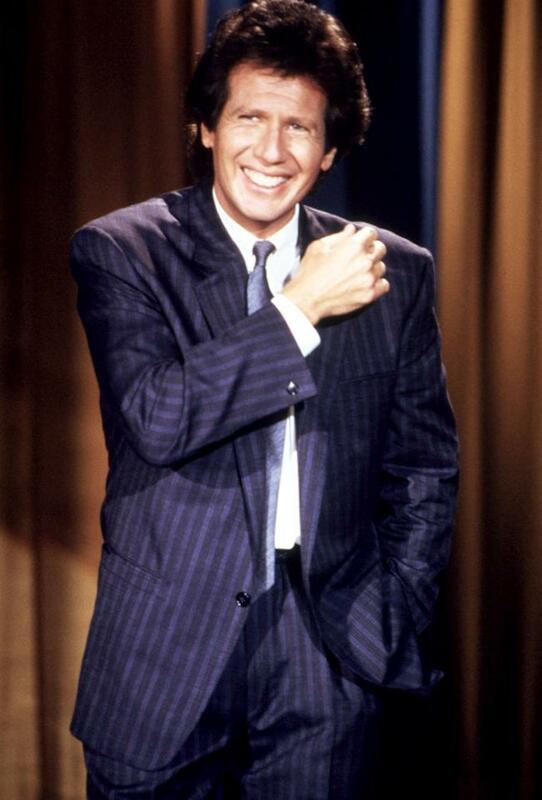 Initially making his name as a writer for Sanford and Son and Welcome Back, Kotter, Shandling made his first network appearance as a stand-up comic on The Tonight Show Starring Johnny Carson, the holy grail for comedians, on March 18, 1981. He’d become a frequent and favorite guest, and just five years later, received his first invite to sit in for Carson as guest host. 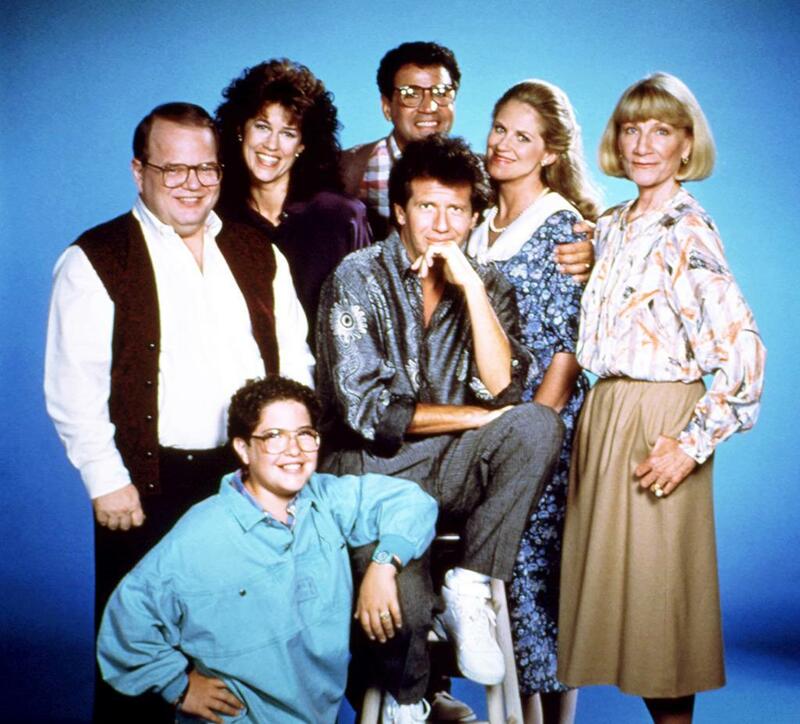 Comedian Garry Shandling passed away today in a Los Angeles hospital. He wasn’t known to be suffering from any disease and appeared to be healthy as of a few days ago. He was 66. Shandling may be our last connection to the Carson age of late night. 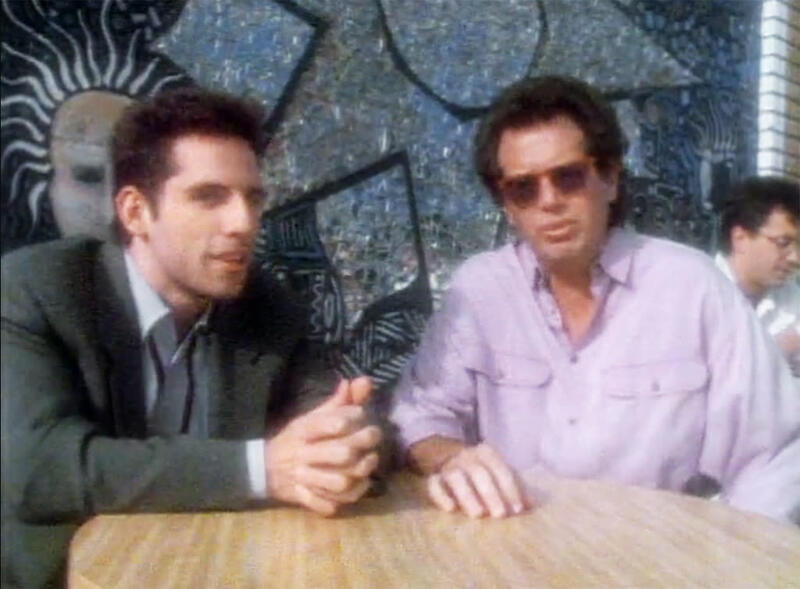 Shandling used the fame of his frequent guest spots to redefine comedy in the cable age with It’s Garry Shandling’s Show and The Larry Sanders Show. His work outside of those shows never reached the same heights, but his influence can be felt in everything from the struggling adults of Judd Apatow’s films to the grounded and surreal comedy in Louie to the outraged everyman of The Daily Show With Jon Stewart. Hollywood may have never had a more perceptive critic… or a bigger fan. Click through this slideshow to take a look back at Shandling’s most memorable TV and film appearances.